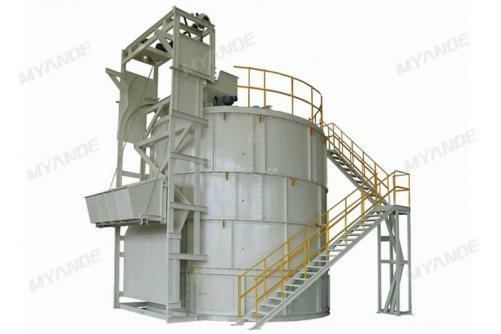 Quality Organic Fertilizer Fermentation Tower Supplier | Myande Group Co., Ltd.
As the largest fermentation machine manufacturer in China, Myande Group sales quality Organic Fertilizer Fermentation Tower to customers all over the world. ◎ Large capacity with approx. 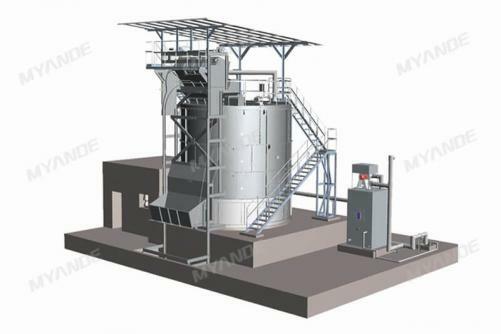 85m³ effective volume, which can process 9 tons per day pig manure with approx.78% moisture into 1.5-2.2 tons of high-quality organic fertilizer, or process 12 tons per day chicken manure with approx. 60% moisture into 5-6 tons high-quality organic fertilizer. 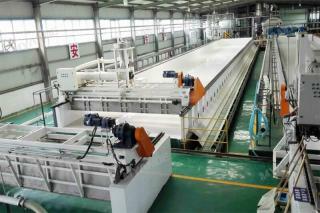 ◎ Area of 10mX10m is enough for equipment installation. ◎ The fermentation temperature can reach max. 70℃ (The lowest in winter and highest in summer) which can completely prevent the occurrence of pathogenic diseases for both animal wastes and bodies treatment. ◎ 100% fermentation rate for high-quality organic fertilizer. ◎ Mixing impeller is driven by oil hydraulic for lower failure rate. 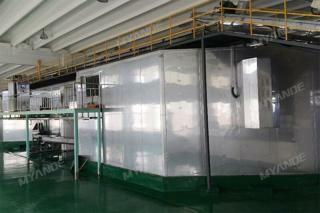 ◎ The fermentation chamber is divided from driving part for better durability and long life. ◎ Whole closed design to avoid distribution of odors. 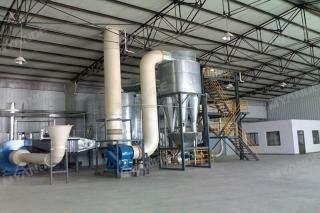 ◎ Only adding bacteria in the first fermentation, no need to add excipients, saving production cost. ◎ Fully automatic operation for unmanned operation.